Why do my changes of a product keep reverting back? 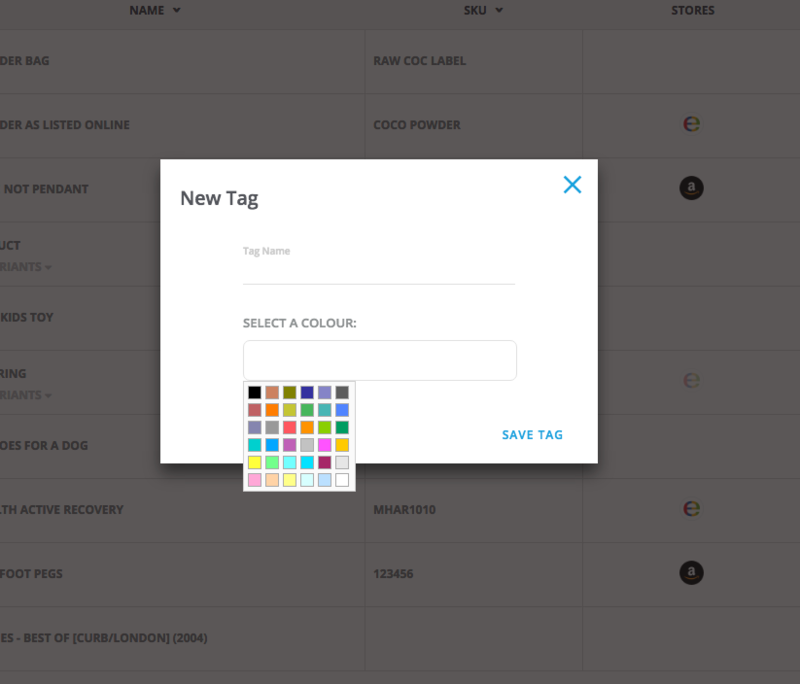 You can add tags to your products to create your own filters and categories for your products. 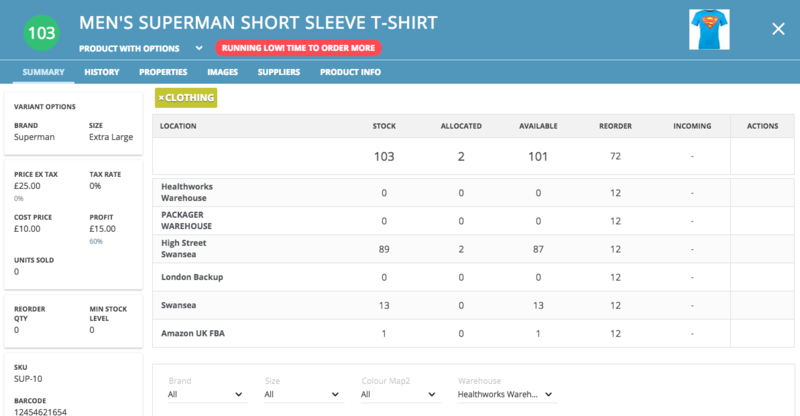 So you could group by style for example "T-Shirts" or if they are in a summer sale. Once you tag a product, you can then filter your products to just see those with that tag. 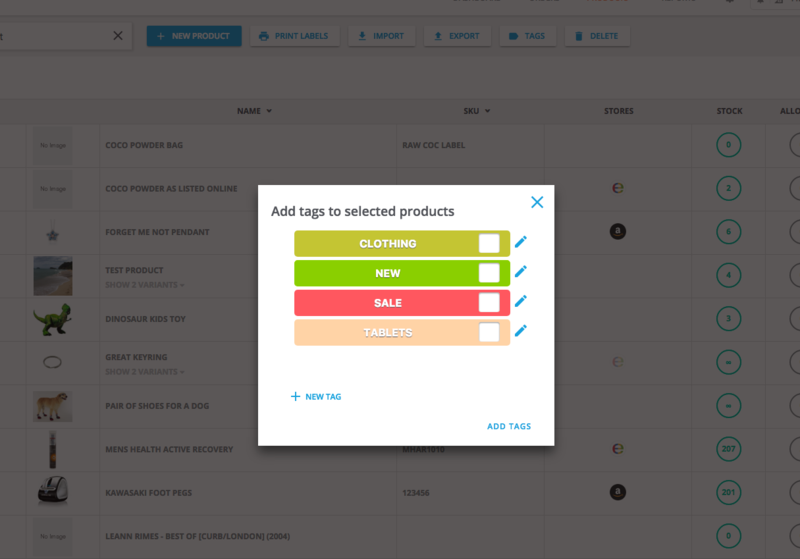 You will also be able to use these tags on the Product Report, to help segment your products into custom groups. 2. A new pop-up will then open where you will be able to name your tag and also give it a colour code. Once you have done this, press Save Tag. 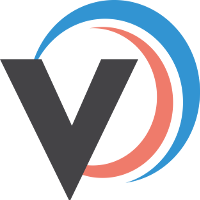 One by one method: Select the products you wish to tag by clicking the blue '+' symbol on the far right hand side of the product. 4. It will then open Add Tag to selected products' pop-up screen. 7. Your products(s) should then have the assigned tag attached. 8. Your list of tags will always appear at the bottom of the products screen. If you click on a tag it will filter the orders so only the products with that tag appear. Click the tag on the bottom again to un-filter. 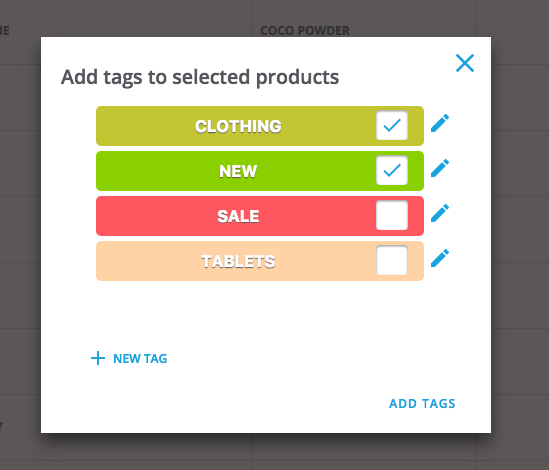 To remove a tag simply click into the product you want to untag. You will then see the tag assigned to the product, and you then need to click on the X next to the tag. This will then remove the tag from the product.